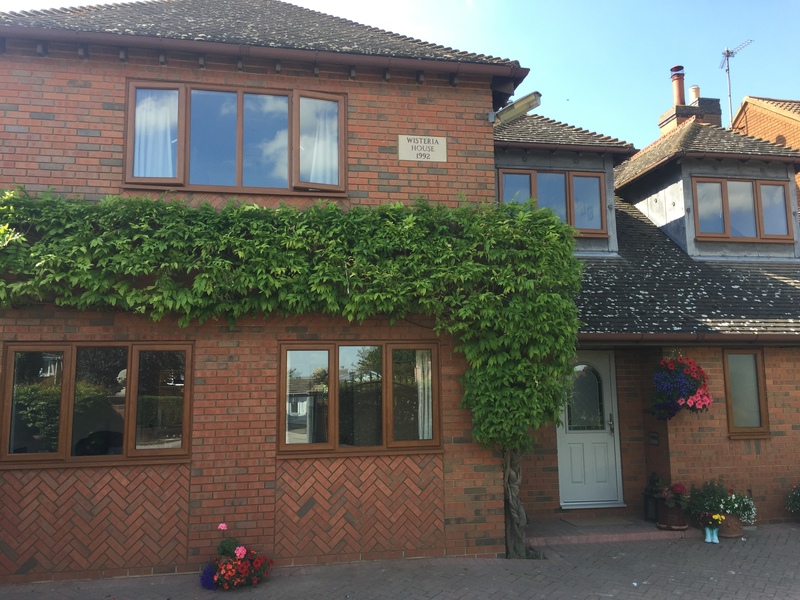 Rehau Total70 Golden Oak Windows – Before and After. 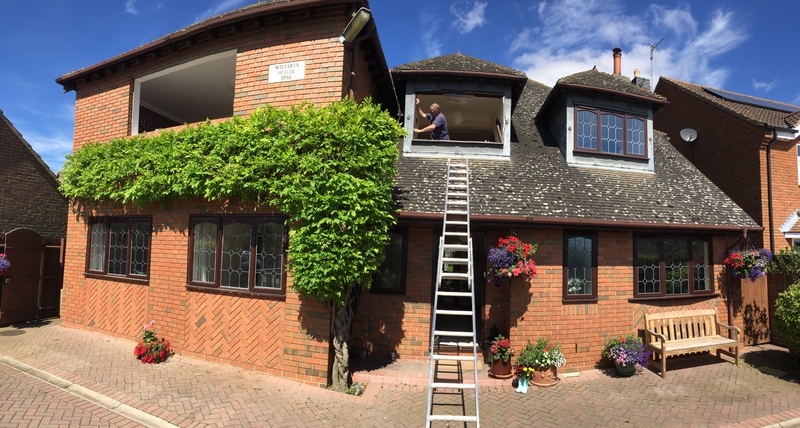 We recently revamped the exterior of this home with a set of Rehau Total70 windows in the stunning golden oak colour. These windows perfectly compliment the exterior of this home, and really freshen up the exterior of this home. Crafted using PVC, Rehau Total70 windows guarantee maximum energy efficiency and performance. 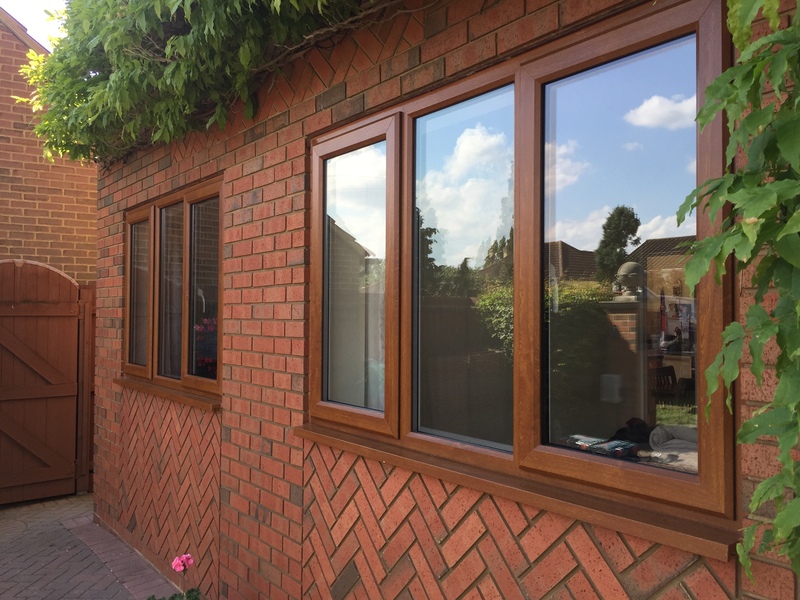 The double glazed sealed units reduce outdoor noise levels considerably, and they are extremely low maintenance. Total70 windows contain a unique compound guaranteeing they will not warp or need painting. They are available in a range of colours, including the stunning Golden Oak featured here. Woodgrain and solid colour laminate options are also available, along with a range of accesories. The Total70 system is also compatible with entrance doors, bi-fold doors and can be incorporated into conservatories.